Minimum let period 3 nights. 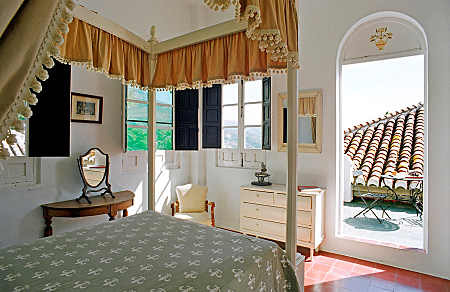 Set in the hinterland between Granada and the coast, this historical property (records go back to 1492) has been painstakingly restored while maintaining a unique atmosphere and outstanding historical features. 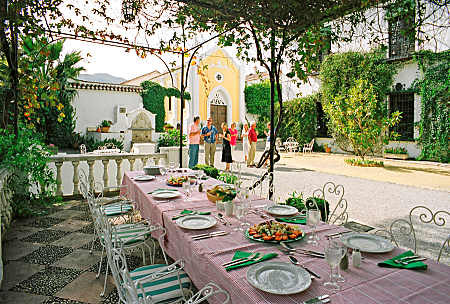 It is a delightful and palatial property which can accommodate up to 34 guests, making it ideally suited for family holidays and special interest groups. Conference facilities for up to 25 people can also be arranged. 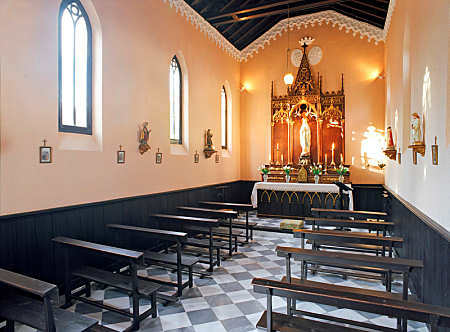 A chapel makes this a particularly suitable and memorable venue for weddings, and a local experienced wedding organiser is available. 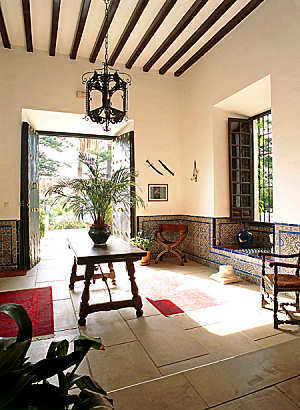 Palacete de Cazulas is a convenient base from which to explore the area. 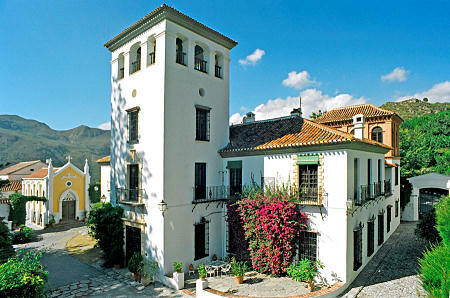 For sightseers there is Granada (approx 50 km), the Sierra Nevada and the Alpujarra mountains within a short drive of the property. Those interested in more active pursuits will find a huge choice of sports nearby, from deep sea diving to hanggliding. 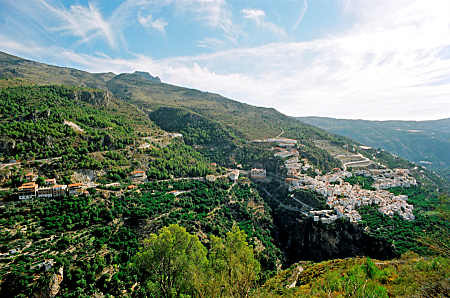 The sea at Almunecar is about 15 kms away. Airport pick ups can be arranged in addition to some excursions. 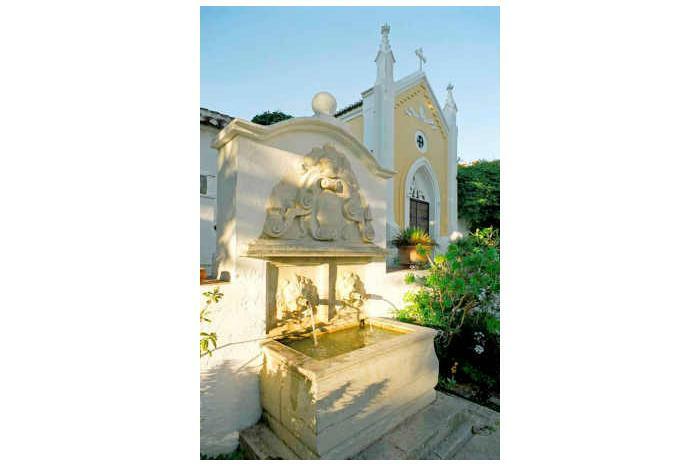 The property comprises the mansion house, two separate cottages, spacious ornamental gardens, the chapel, a pool, tennis court, and an outside bar and eating area, all with magnificent views. In addition there is a dining hall in a recently refurbished barn with a seating capacity of 100 people. Entrance is electronically controlled. 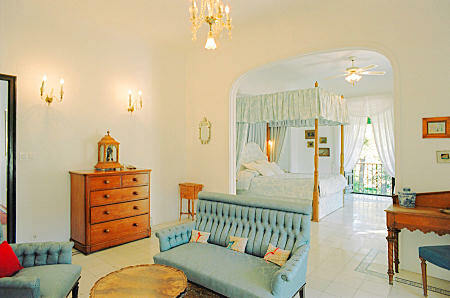 The manor house sleeps up to 22 in eleven bedrooms (five doubles and six twins), all but one with en suite bathrooms. 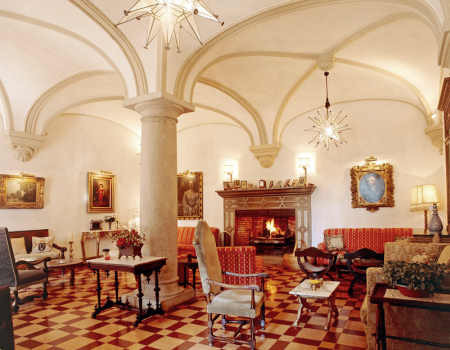 There is a drawing room with vaulted ceilings and marble fireplace, a spacious and rustic kitchen and a dining room (with timbered ceiling) leading to the garden. Each of the two cottages has 3 twin bedded rooms, ensuite shower room or bathroom and a separate kitchen (ask us for prices). Fuel surcharge for winter £350 per week. 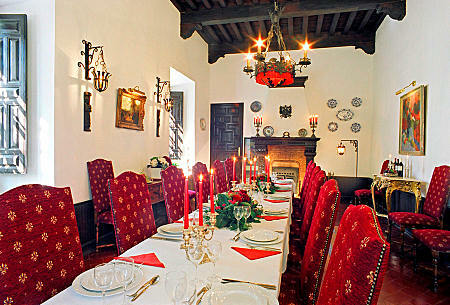 The prices given are for the mansion house sleeping up to 22 guests. 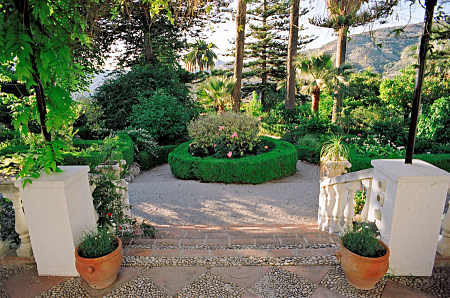 There are rates availble for short breaks of a minimum of 3 nights: ask us for details. Single day events in the low season are possible, by arrangement.